The Federal Government has instituted measurement (de-identified) of a number of indices in general practice to inform practices of their success in providing health care. 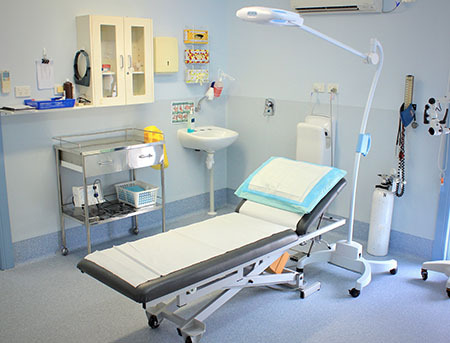 The results are provided to each general practice by the local Primary Healthcare Network. (PHN) Results are presented in the form of a bar graph, graphing the achievement of the practice against the average of the local area, in our case Bundaberg and Wide Bay. In the interest of assuring our patients that the care in this practice is of a high standard, below is the graph of our most recent results.